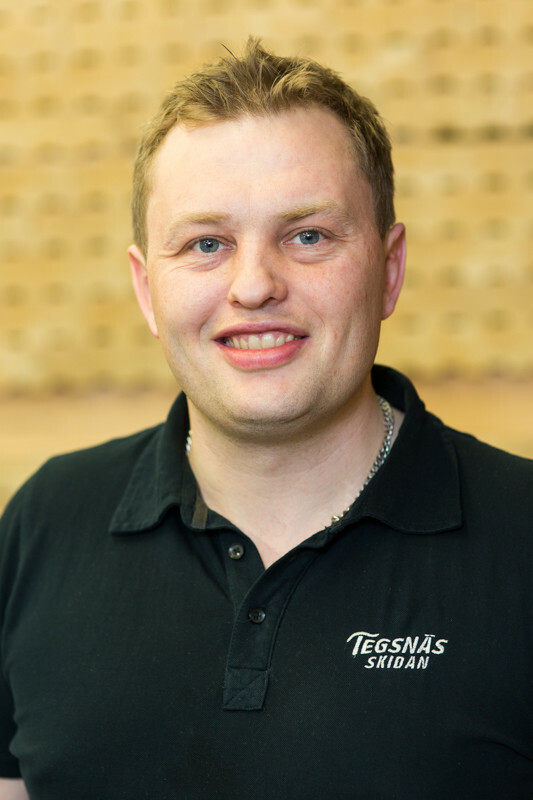 On-going investment in technology and professional competence make Tegsnässkidan a company with few limitations when it comes to wood products. Our factory at Tegsnäset in Sweden produces a steady stream of wood goods. Our extensive factory site houses stockpiles of goods ready to be shipped to customers who need fast deliveries. As an extra service to customers who require fast delivery, we are able to supply “emergency stock”, which can ordinarily be delivered within 24 hours. Standard stick products are normally always kept in stock.